As part of the reporting on Stockbridge, I worked with 17 young journalists. They reported on life in their town, educational opportunity and coming of age in rural Michigan. Working collaboratively with myself and their teacher, Elizabeth Cyr, these students produced some amazing work. They offer a peek into what it means to be growing up in Michigan right now that, frankly, no one could tell any better. Get a glimpse inside a Stockbridge town hangout with Nick Roberts. You've never heard McDonalds sound like this. What's it like to come out and be one of very few gay people in a town like Stockbridge? Michael Samhat shares his story. Gabe Schray faced a decision as a freshman in high school-was he going to turn his life around and try to be successful? Schray created a one of kind portrait of the things in a kids life that really make a difference. Jenna Chapman told me she felt like she needed to work really hard to get into school in part because "my parents aren't going to donate a new library to the school I want to go to." A self-described "super student" Chapman takes us along as she works for future outside Stockbridge. Liam Cyr is a little frustrated by the push at Stockbridge for "college readiness." Cyr thinks it's making school less meaningful. An insightful and in some ways typical story of how the world starts to open up to us when we're teenagers, and how it can leave us feeling hungry to know more. Alex Wilson is a Stockbridge high school student by day, and a computer programmer by night. How did a kid from Stockbridge end up building a gaming system with a group of international adults? In all State of Opportunity's reporting about the importance of early education a lot of people still say they're not sure they understand exactly what kids learn in preschool. Angie Eagle let's us listen to a back and forth between two four-year-olds and their teacher that shines a lot of light on how learning happens in that setting. Jacob Weiland is one of many kids at Stockbridge who take technical classes that are designed to build career skills. But Jacob wants to go to college after high school. 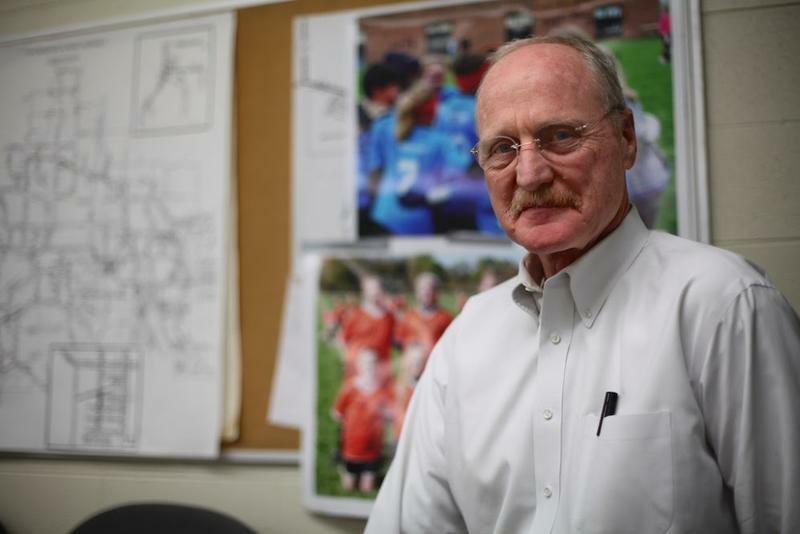 He helps us understand why these classes are so popular at Stockbridge High School, with all kinds of kids. Phillip McCleer is a straight "A" student with dreams of being a computer engineer. He feels a little cheated by his school because they can't afford to furnish the equipment he thinks he needs to prepare himself. 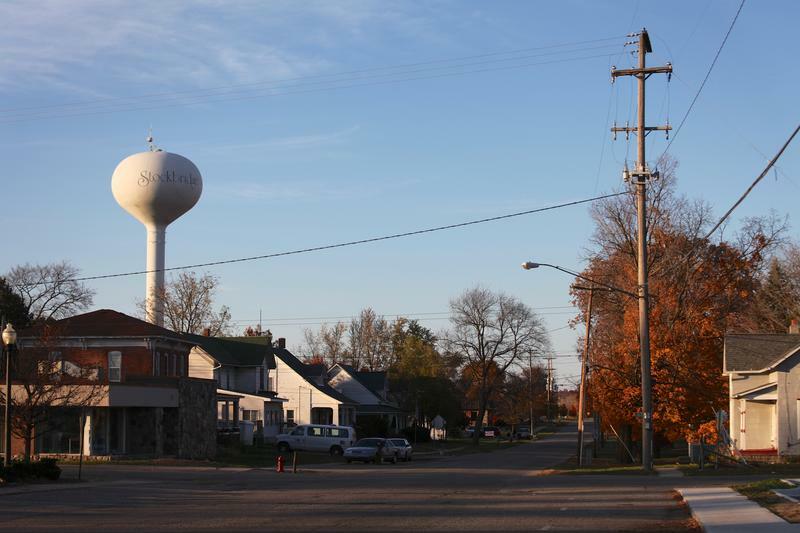 Stockbridge has a reputation as a farm town, but Rhegan Reasoner reports this is changing. At least one of the "farm kids," worries that her way of life isn't appreciated by the younger kids in town. Jessica Davis wanted to know more about how people build a stereotype of Stockbridge as a backwater full of people with lesser dreams and intelligence. Alex Noffsinger thinks going to a small school has helped him be a good student. He likes that he knows his teachers and they know him. His story is about the impact of one teacher in particular. Jennifer Holbrook was one of few new kids in a town when she stared this project. She shares her reflections on Stockbridge from an outsiders perspective. Andrew Smith is tired of Stockbridge getting a bad rep as a drug town with a bunch of meth-heads. Smith tries to figure out how much truth there is to the rumors that drugs are rampant in the town. Kyle Frisby was also new to Stockbridge at the beginning of the year. Along with Selena Alvarado Frisby looks into some of the history of, and places in Stockbridge. Less than a month ago, my parents decided to move my brother Jordan to a different school. Without hesitation, I told them that I was going too. My brothers and my sister are my world. Wherever they are, I want to be near. At any rate, we were going to transfer, together. A few days later, part of my life completely changed. I felt vulnerable and abnormally timid. I was the “new” kid at Stockbridge High School.